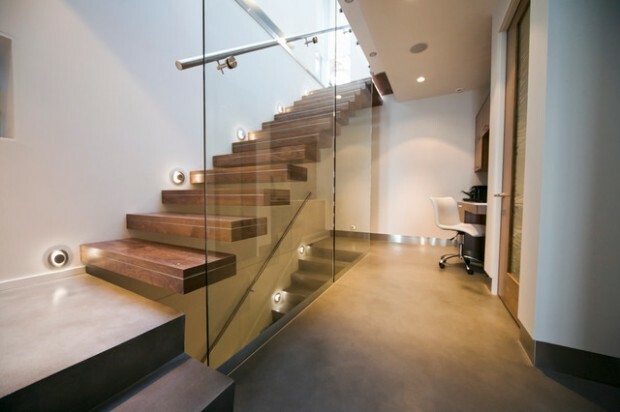 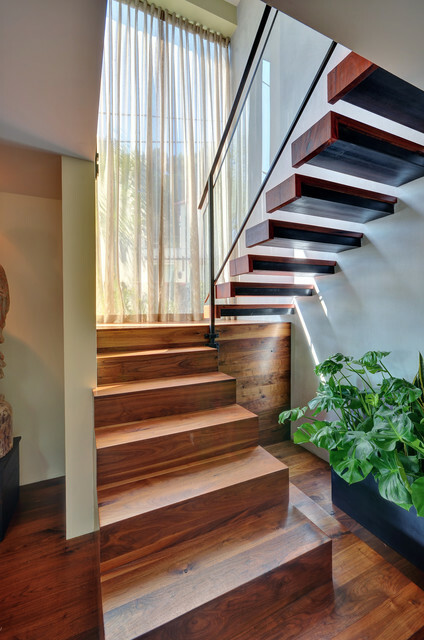 It’s not a surprise that interior designers and architects get creative when they’re designing stairs cause they are representing an element on which you can have a lot of creative freedom as long as it fulfills its basic function. 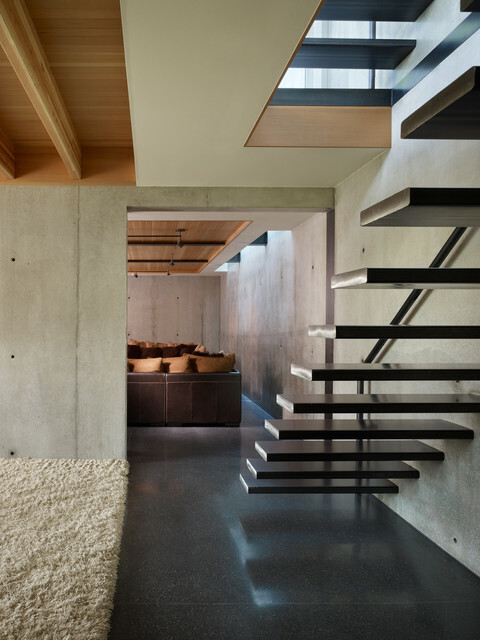 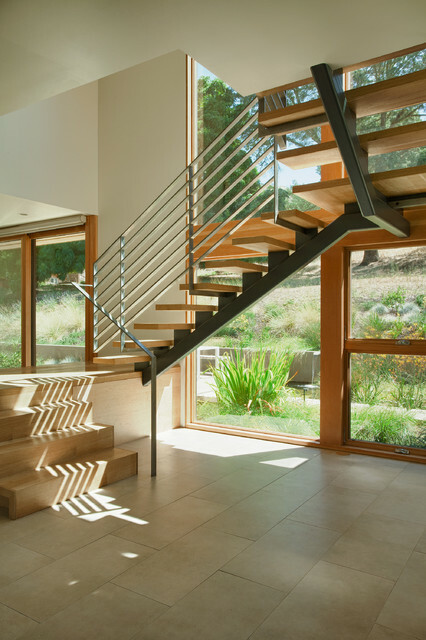 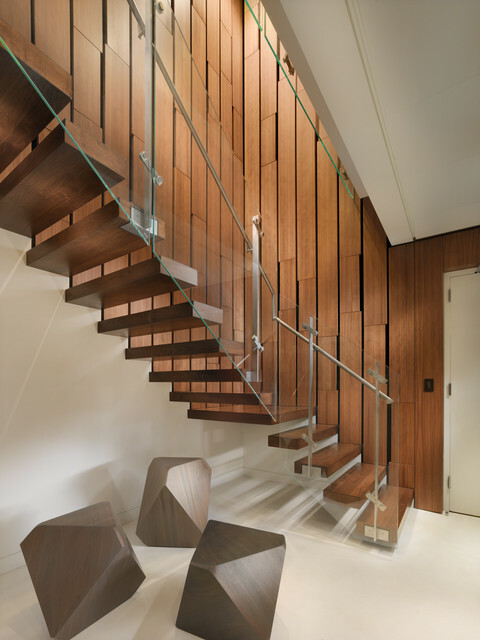 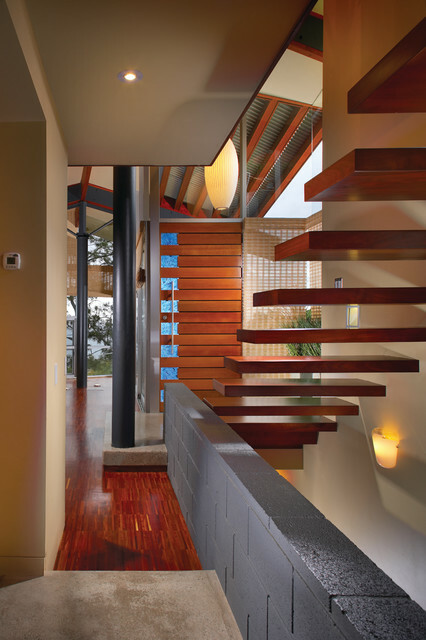 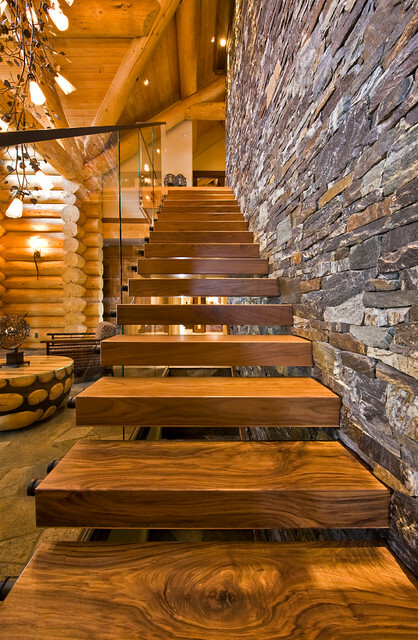 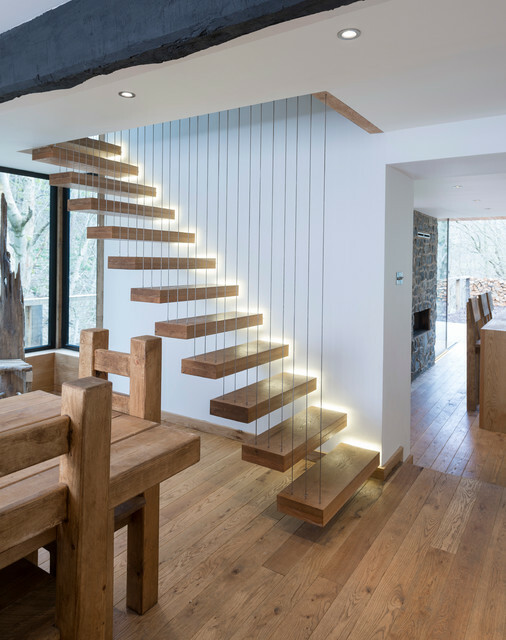 Staircase designs are now quickly evolving. 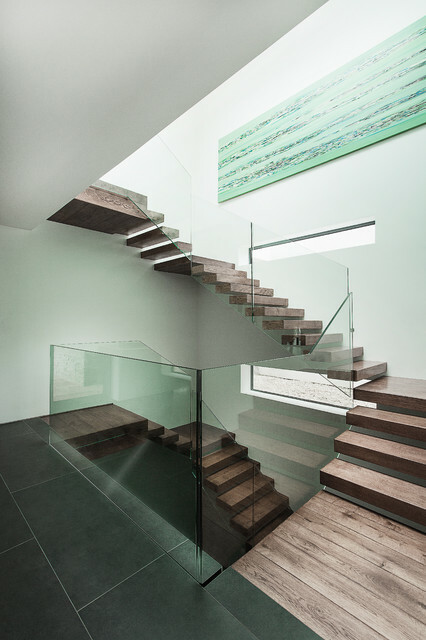 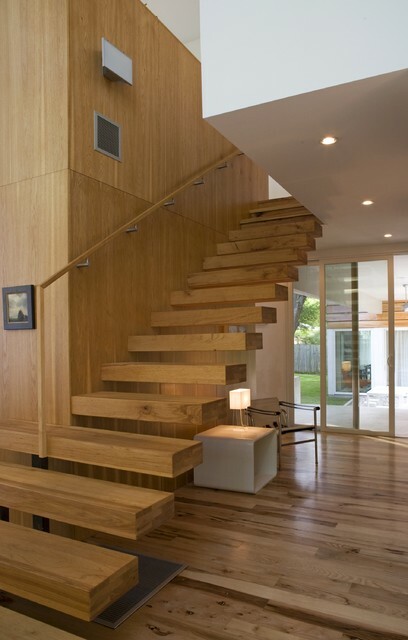 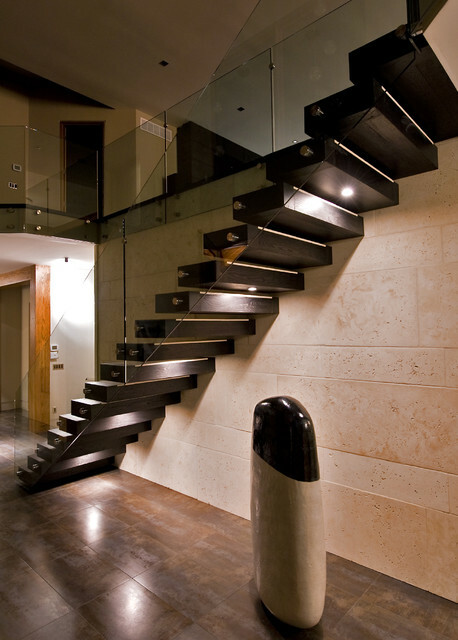 Floating staircase are very elegant, stylish and minimalist and they can really add charm in your interior. 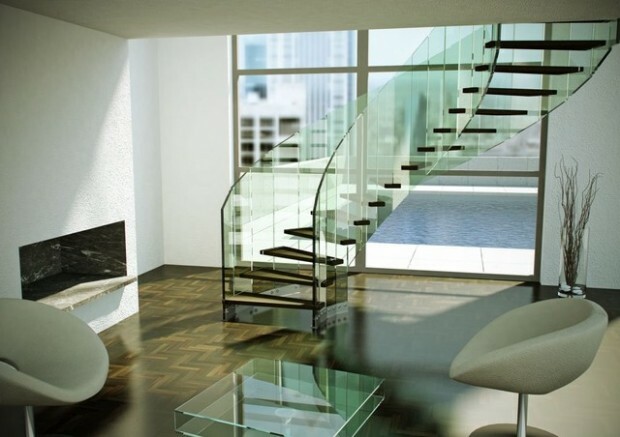 They are perfect for modern interiors and for those people who like to live on the edge. 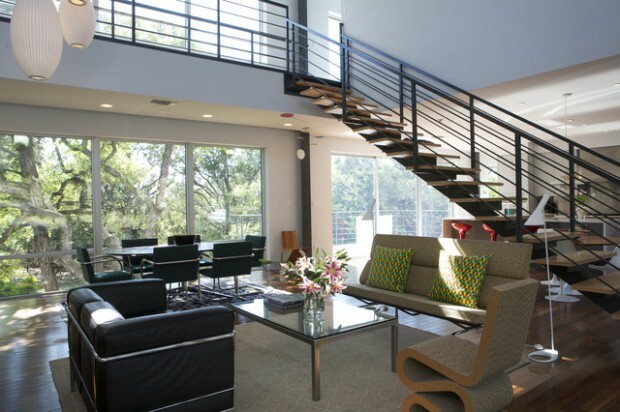 Sometimes they have railings on the side, sometimes they haven’t. 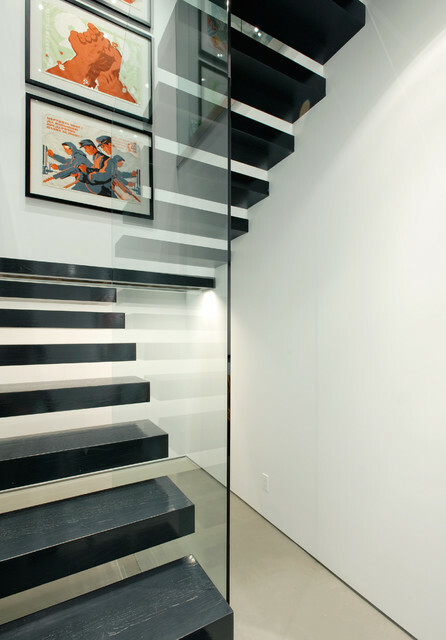 Ones that haven’t are defenitely dangerous so they could be used only if you don’t have kids. 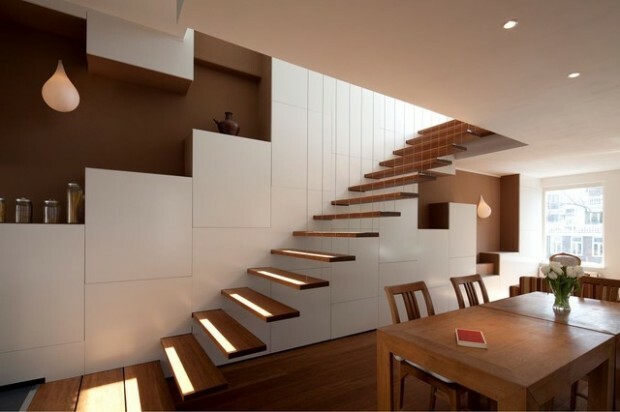 Today, we gathered 20 most interesting floating staircase designs that define the interior within which they are placed. 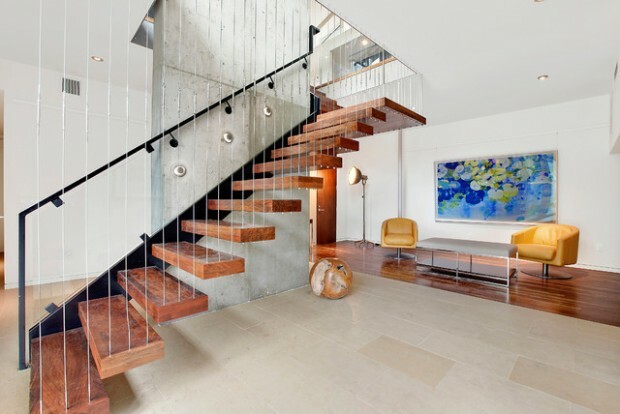 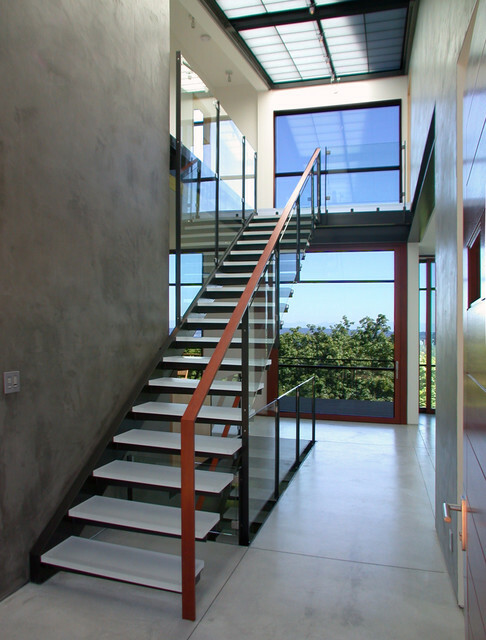 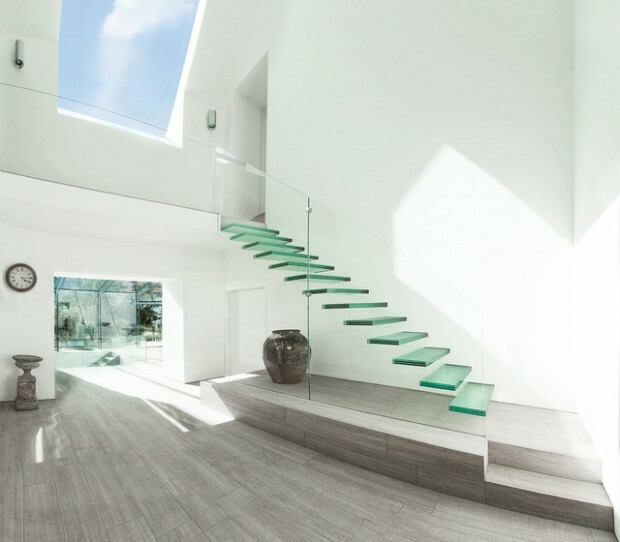 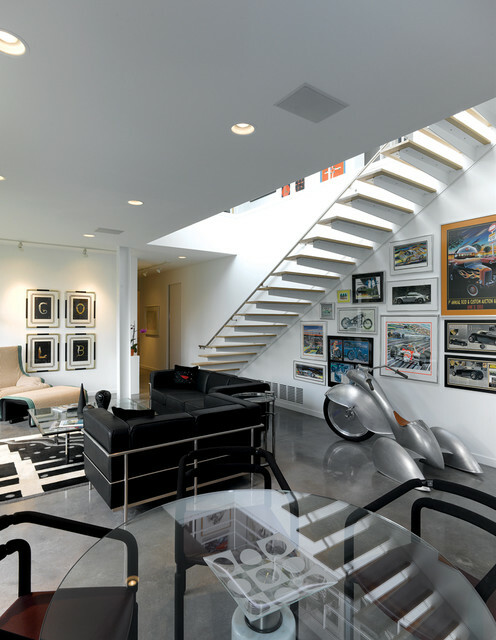 This is collection of contemporary homes that proudly sport the floating staircase. 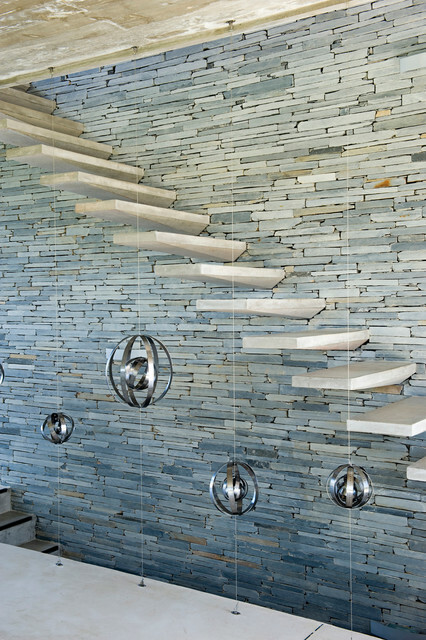 Hopefully they will inspire you to add one to your dream home as well.